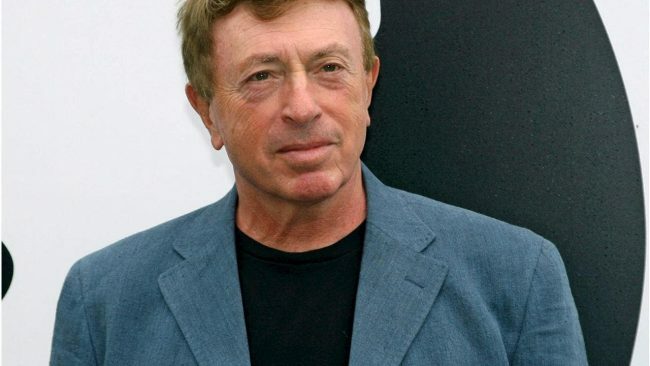 Cult Horror Movie Director Larry Cohen best known for his films “It’s Alive,” “The Stuff,” and “God Told Me To” died on March 23 in Los Angeles, California. He was 77 years old. Cohen’s death was confirmed by his publicist Shade Rupe, who said he had his loved ones with him at the time of his passing. Cohen’s low-budget movies developed a large cult following, produced sequels, and dealt with social issues. His movies also contributed to the subgenre of Blaxploitation in the 70s and 80s. His best-known film “It’s Alive” released in 1974 told the tale about a mutant baby who murdered people. The treatment of children was depicted in the movie. Alfred Hitchcock’s composer, Bernard Herrmann, scored the film. “God Told Me To” was a satire released in 1976 set in New York. The film depicted multiple murders and shootings. Andy Kaufman starred as a policeman who during the St. Patrick’s Day Parade went on a shooting spree. Aliens also appeared in the movie. Cohen’s movie released in 1985 “The Stuff” told a story which was inspired by the rise of popularity with junk food. The movie told a story about a yogurt type substance found oozing from the ground. The material was marketed as a calorie-free alternative to ice cream. The substance in actuality was a parasite that turned those who consumed it into a zombie. New York was often the backdrop for many of his films such as “Q” which was released in 1982 and was about a giant lizard that flew and nested on top of the Chrysler Building. Cohen had five children with his wife Janelle Webb who he was married to from 1964-87. Victoria Jill, Pam, Melissa, Louis, and Bobby appeared in Cohen’s movies. Cohen’s second wife, Cynthia Costas Cohen survives him. She had also appeared in his films.